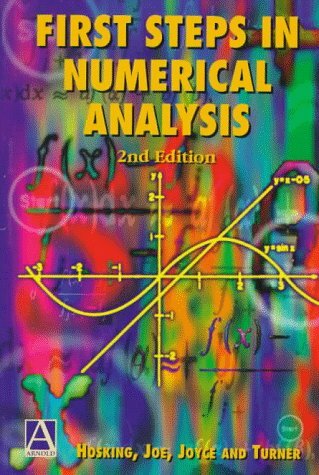 This book provides an excellent introduction to the elementary concepts and methods of numerical analysis for students meeting the subject for the first time. The subject matter is organized into fundamental topics and presented as a series of steps. At the end of each step, checkpoints are included to allow the reader to gauge their understanding of the concepts introduced. Our basic aim has been to present some of the mathematical aspects of the finite element method, as well as some applications of the finite element method for solving problems in Elasticity. This is why some important topics are not covered here.